It’s friday again. And Friday is portrait day on our blog. DOG is on this week. 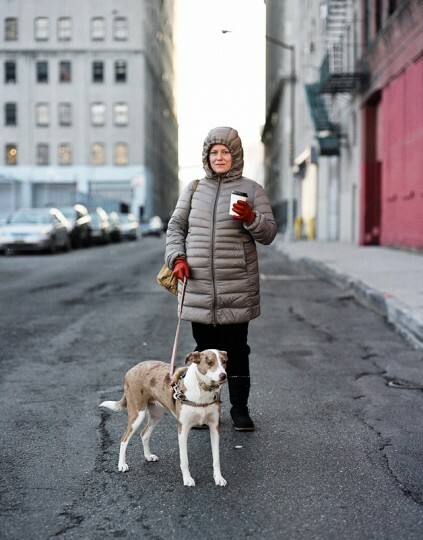 It was early in the morning and the sun just rised, when I met Julia with her cattle-dog mix in DUMBO in Brooklyn. She was heading to the park on the riverside and the dog couldn’t await getting there. 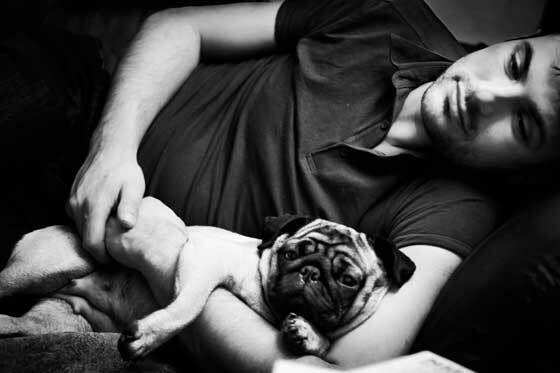 Ugly and Tian are two dogs of friends of mine. 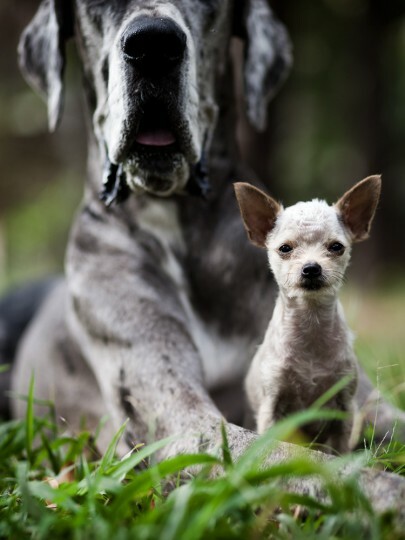 Little Ugly is one of the smallest dogs in town while Tian is about 50 times heavier. They’re not the brightest dogs but surely among the funniest. THX to Kirsten and Laurence for having enough bacon in the house. 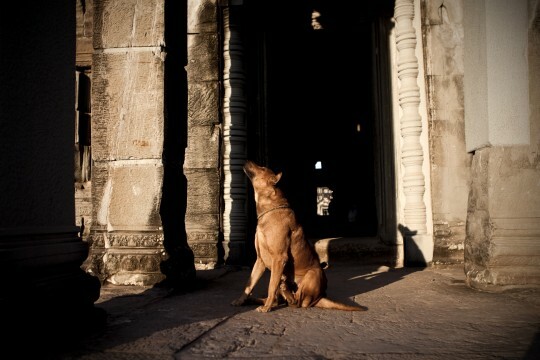 This dog is a temple-dog hanging out at Cambodia’s tourist attraction number one »Angkor Wat«.